Features Be the sheepdog that watches over the flock with this Sheep Dog Deluxe Low Profile Cap. 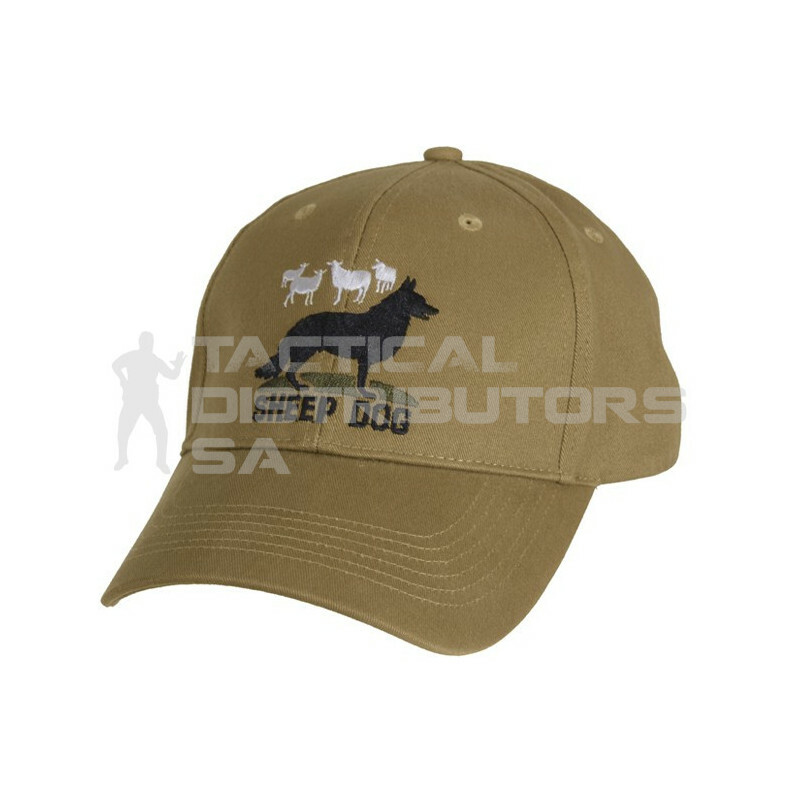 The cap features sheepdog and sheep embroidered artwork on the front. The hat also has an adjustable hook and loop closure on the back.